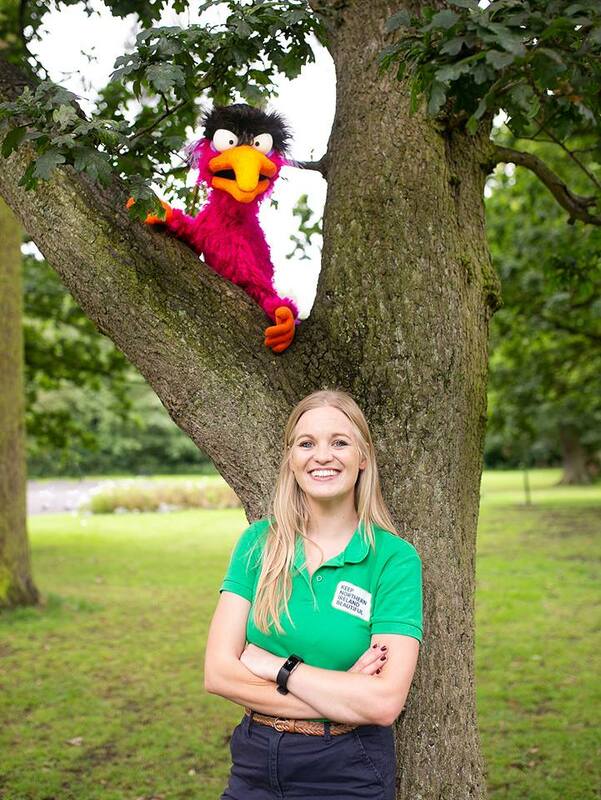 Pictured: Jodie McAneaney, Keep Northern Ireland Beautiful’s Live Here Love Here Manager, is pictured with the star of a new anti-litter campaign – a litter loathing puppet who pulls no punches when it comes to offenders! 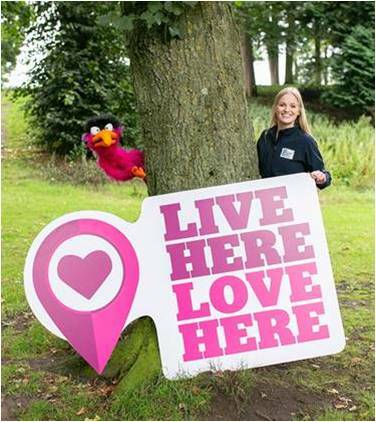 Keep Northern Ireland Beautiful is an environmental charity dedicated to making Northern Ireland a cleaner and more pleasant place in which to live and Q Radio have teamed up with them to support the Live Here Love Here campaign. 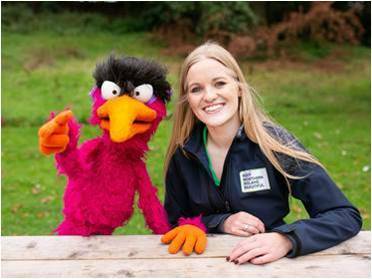 The organisation has just unveiled a litter-loathing puppet as the star of its new anti-litter campaign being rolled out across Northern Ireland and he’s pulling no punches when it comes to offenders. The campaign features the puppet who pops up out of nowhere giving litter louts a proper puppet telling off in true Northern Ireland style. The hope is that the straight-talking puppet will get through to those people who still continue to litter.